Sandwell and West Birmingham Hospital NHS Trust will literally be taking a stand for National Transplant Week (8-14 July 2013), with the setup of an information stall to promote awareness around organ donation to both staff and visitors at City Hospital, calling for people to sign up to the Organ Donor Register. Statistics show that on average, a 1,000 people each year – that’s three a day – will die because there are not enough organs available. The information stand will be available at City Hospital on the 9th and 10th July, from 10am to 3pm, to support the national ‘Pass it on’ theme and inspire more people to donate and talk to their family and friends about their decision. 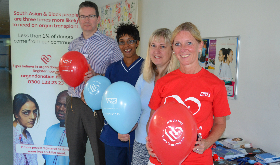 Judith Martin, Organ Donation Specialist Nurse for the Trust said: “In 2010/2011, 22% of relatives declined donation because they did not know their loved ones wishes or there was division over the decision. This year the theme for National Transplant Week is once again ‘Pass it on’, focusing on the importance of sharing your donation wishes with friends and family. Dr John Bleasdale, Consultant in Intensive Care Medicine and Anaesthesia and Clinical Lead for Organ Donation said: “One donor can save the life of several people, restore the sight of two others and improve the quality of life of many more. 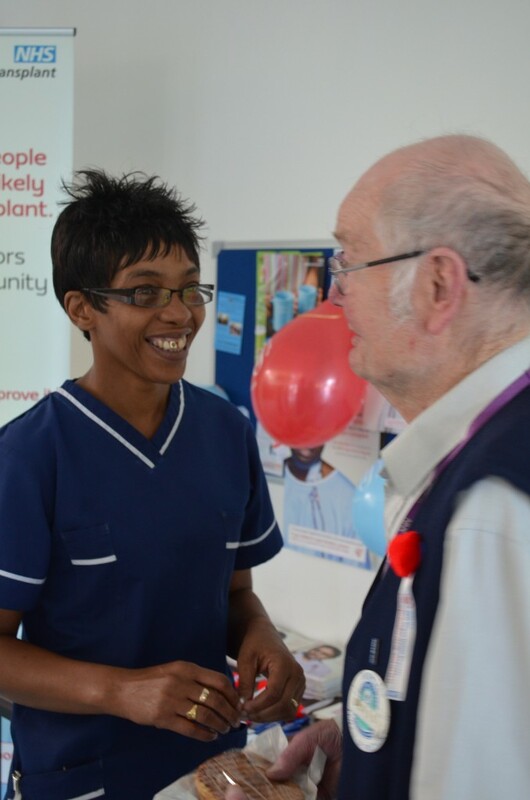 If you would like to know more about how transplantation transforms lives and how to become a donor then why wait? Act today and come along to find out more. Visit www.transplantweek.co.uk to join the Organ Donor Register and for more information on the NHS Blood and Transplant ‘Pass it on’ campaign.